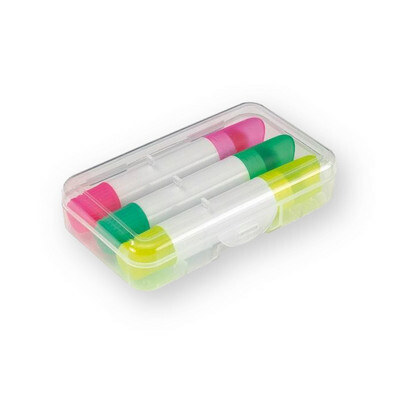 Features: Wax colour highlighter pen set , 3 pens per box , sticker application available. Price includes : 1 COLOUR 1 POSITION PRINT. Setup is included.